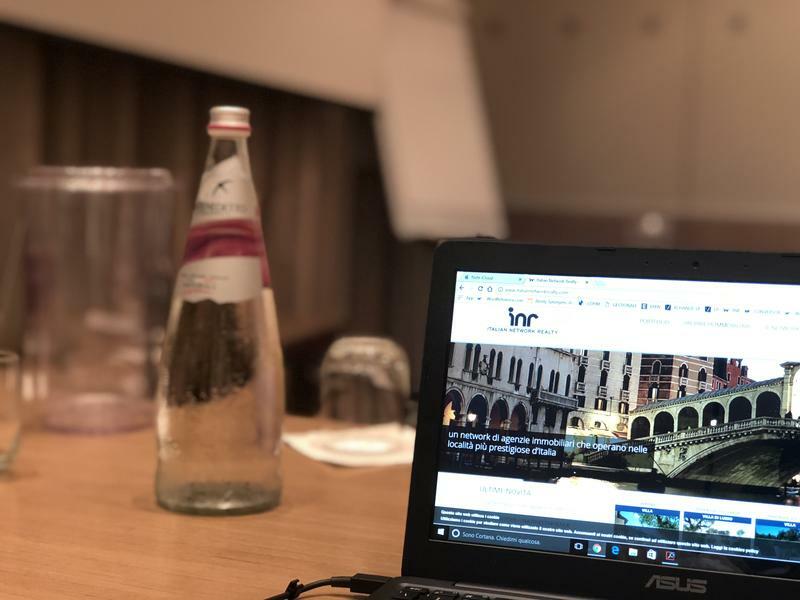 The main real estate companies part of the "Italian Network Realty" network, gathered in Bologna at the first 2018 event on March 9th and 10th at the "Novotel Bologna Fiera" Hotel. 17 Realtors coming from different regions participated in the highly anticipated event. Thanks to the wide selection of apartments and villas, for rent and sale, that the network offers throughout Italy, all participants could analyze and compare together new trends, and performances of the real estate market for the first half of 2018. A great spirit of optimism and positivity winds through all the main Italian towns and cities, but also a good availability of real estate on the market facilitates a certain price stability, thus favoring buyers again! It is also important to bear in mind that in some micro-areas, a slight shortage of product starts to appear, which in the long run will unequivocally lead to price growth. Finally, the great sense of collaboration and comparison, is encouraging the network members to do more to be able to meet all the needs of customers taking advantage of all opportunities the web is giving!